Responding to an ever-changing market for labelling products faster, with greater accuracy and less downtime between change-overs, Advanced Labelling Systems Ltd (ALS) will be introducing their 3rd Generation R-Series Rotary Labellers at this year’s PPMA Show (Stand A60). Reacting to customers’ demands and embracing new technologies that work in harmony with well-proven methods, ALS are launching a range of advanced rotary labellers that, if required, can start out with a basic specification but have expansion built-in, so they can be upgraded later on, should requirements change and thereby future-proofing the customer’s investment. 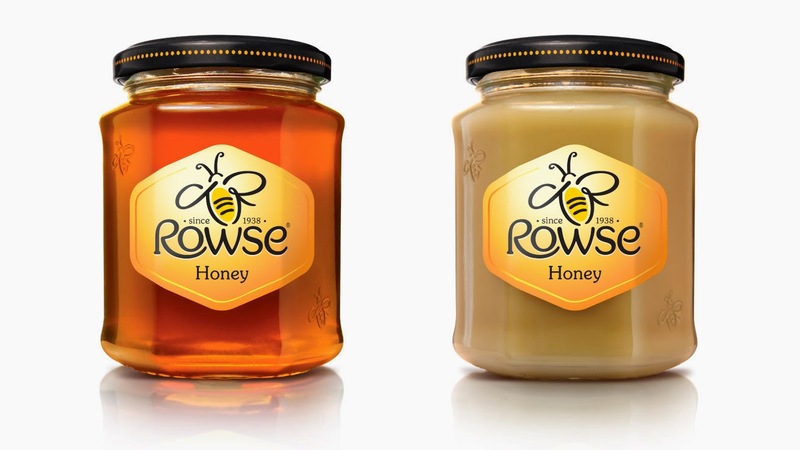 The Oxfordshire-based labelling company has come a long way since it began in 1997, with its first generation of purely mechanical, rotary labellers that turned products in a fixed sequence based on the profile of a pre-shaped cam, as they spun round a continuously rotating carousel. While this is still a perfectly acceptable and cost-effective way to label and orientate products and still achieves the best accuracy, manufacturers today are looking to run faster, make more frequent product change-overs, across a wider range of label placement positions and in a shorter time. Changing a machine’s cam to fit a new profile can take some time and requires engineering skills. Programmable servo-driven platforms on the other hand, allow complete freedom of orientation for individual products as they travel around the carousel, under PLC control, presenting the products in their optimum position for applying each label. With no fixed turning sequence, it opens up a whole new World of possibilities, not to mention improving efficiency. For example, the ALS R-24, with 24 platforms, can have up to 5 labelling heads deployed at once or used in pairs, in a tandem mode, for continuous non-stop running. 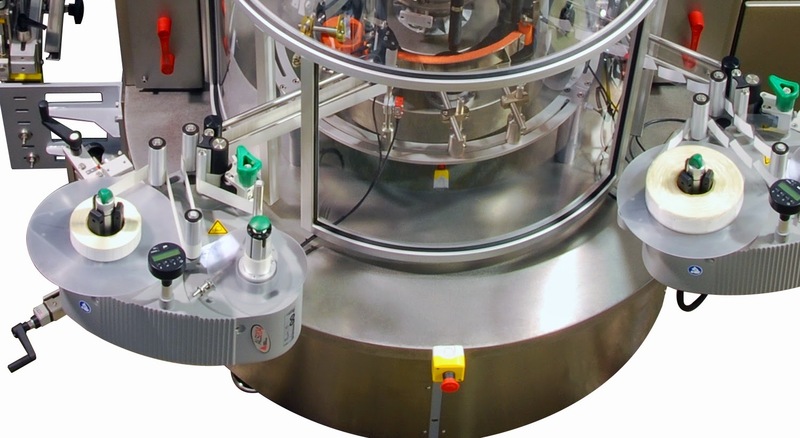 Depending on the size of the base machine and the number of labelling heads, labels can be applied for either wrap-around, front, back, neck, tamper-evident, or tax-strip applications, in any position and if servo platforms are installed, then each application setup is selectable at the push of a button. Changing from one container’s height to another is also automatic, with electronically controlled turret positioning. Product alignment (registration) can be achieved using the traditional mechanical method of a sprung pin in the platform which locates and locks into a stepped indent in the base of the product, as it turns – or, for greater flexibility, a vision based optical system is available. 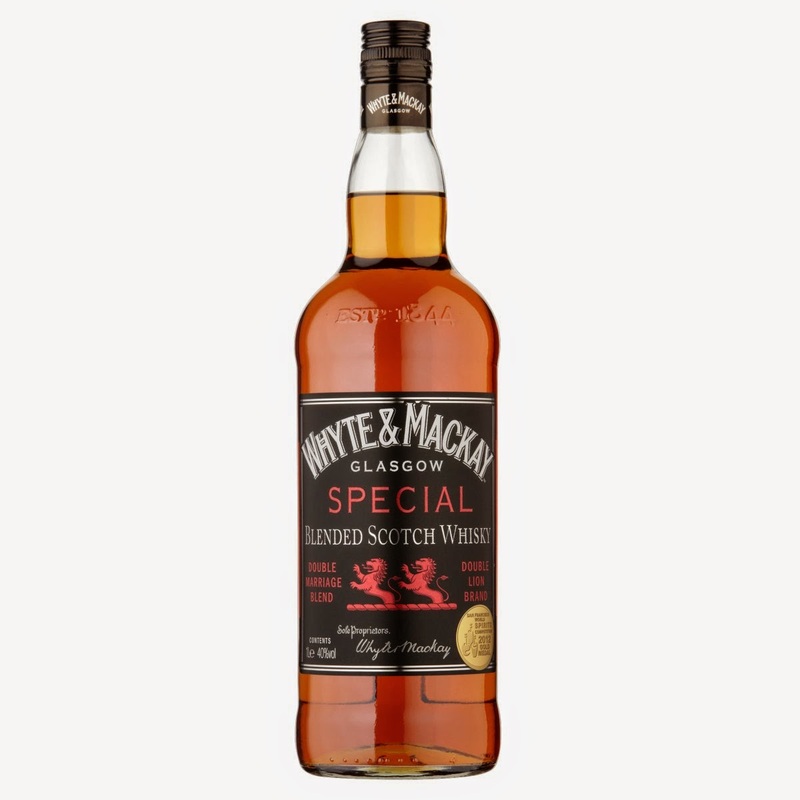 Designed and implemented by ALS initially for the wine and spirits markets, where multiple label locations are often based on a physical feature of the bottle, such as an insignia moulded into the glass, the ALS label-vision system looks at a whole container through 360°,while it is in motion. Using three high-definition cameras, each viewing 130° of every product as they spin by, a series of raster line scans are taken and joined together to produce three HD images. The processing software then joins them together to give a flattened out 360° view of every product. By training the system to look for the unique attribute(s) of the container or bottle, the PLC keeps track of each and every one and instructs the servo-driven platform to turn just the right amount, so that every product is in the same, correct position – all before the first label is applied – at speeds of up to 36000 per hour! The system is also colour sensitive so can differentiate between product variations in liquid colour through glass. The same technology can be used for label-on-product verification, again while still in motion, before the labelled item leaves the main carousel, so if any label has been applied in a manner that does not conform, then the reject gate will engage at the out-feed and will divert the product away from the main line, isolated for further inspection. 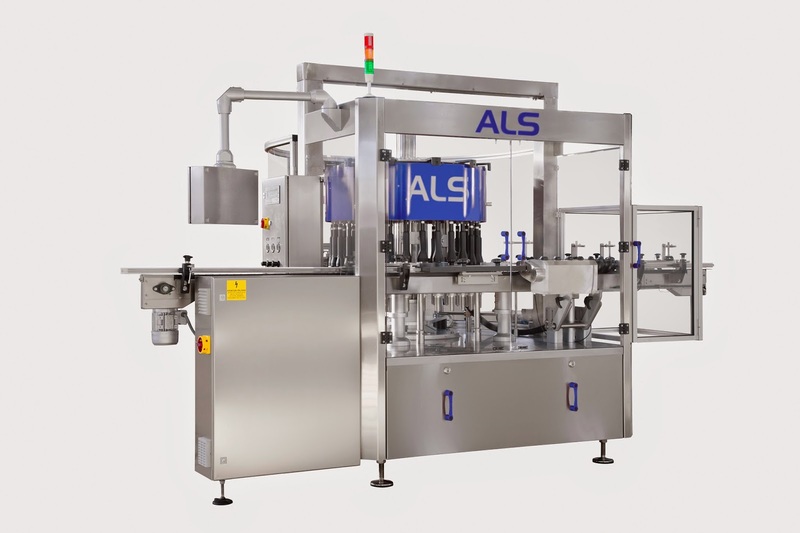 All of the ALS R-Series Gen3 systems share the same PLC control, intuitive touch-screen display and universal semi-circular form-factor, for easy positioning of any of the company’s standard range of ALS 200 and ALS 300 series label applicators, including their newly launched Linerless applicator and the ALS FastPaQ series. Depending on the number of platform bases and the labelling heads fitted, maximum throughput can range from 2,500bph on the smallest machine, right up to 50,000bph on the largest. Replacing platform bases and top, hold-down “bells”, are still quick, tool-free, snap-on, snap-off items, as are other change-parts, such as the separator scrolls, the in-feed & out-feed star wheels and central guide, which can be colour-coded and etched with product related part codes, if required. Full technical support is provided by the ALS Field Service Team, who respond on-site for any technical assistance or training. To enhance this, there is an industrial access router built-in to every ALS R-Series that can also help provide emergency remote support, for diagnostic information and instant downloads of any new PLC functions and firmware performance upgrades. Every ALS R-Series Gen3 rotary is fully guarded and CE marked to EU standards and come with the famous ALS 2-Year warranty as standard.